Romantic dinners to Sunday brunch. Grocery shopping or bakeries. This is the ultimate guide to life as a vegan in Grand Rapids. About: Anna's House a diner-style breakfast and lunch spot offers all-natural, fresh, local, quality ingredients in every dish. 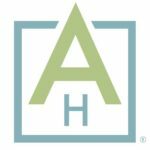 Vegan Grand Rapids Review: Anna's House, a locally owned restaurant that now has locations across the state, offered vegan options for a long time. But it's now at another level. 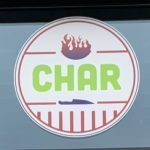 Vegan Grand Rapids Review: Exclusively vegetarian grocery store with a large selection of vegan canned meats. 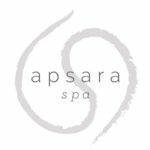 About: Apsara is a full-service spa in the Eastown neighborhood of Grand Rapids, Michigan. About: Pizza joint offering tons of unique vegan options with locally sourced ingredients. About: Cute cafe with several healthy vegan options for breakfast. 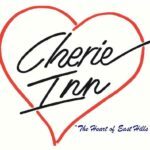 Vegan Grand Rapids Review: One of the oldest restaurants in Grand Rapids, Cherie Inn has been a go-to breakfast and lunch spot for decades. But Cherie Inn shows that a dog's never too old to learn new tricks with their vegan/oil-free/gluten-free menu. About: This neighborhood favorite offers local, fresh, environmentally friendly food - including vegan options.